Classics / Fiction / Modern Classics / Staff Picks! 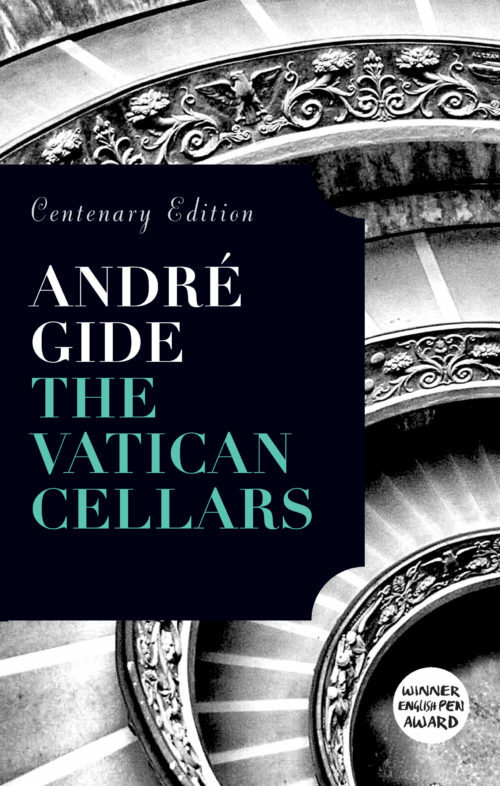 Set in the 1890s, André Gide’s famous satire centres around a group of ingenious fraudsters (‘The Millipede’) who convince their wealthy victims that the pontiff has been imprisoned in the Vatican cellars, and a false Pope has been enthroned in his place. Posing as clergy, they con money by promising to obtain the true Pope’s release and restoration. 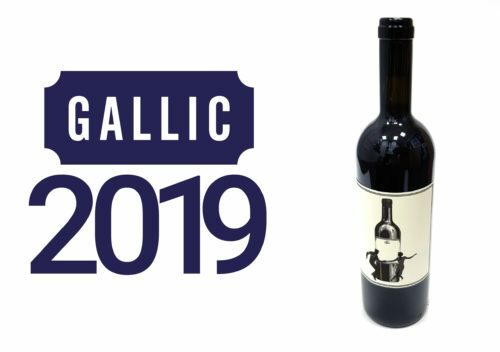 The book features one of Gide’s most memorable creations: the amoral Lafcadio, who in pushing a man from a moving train commits the ultimate motiveless crime. 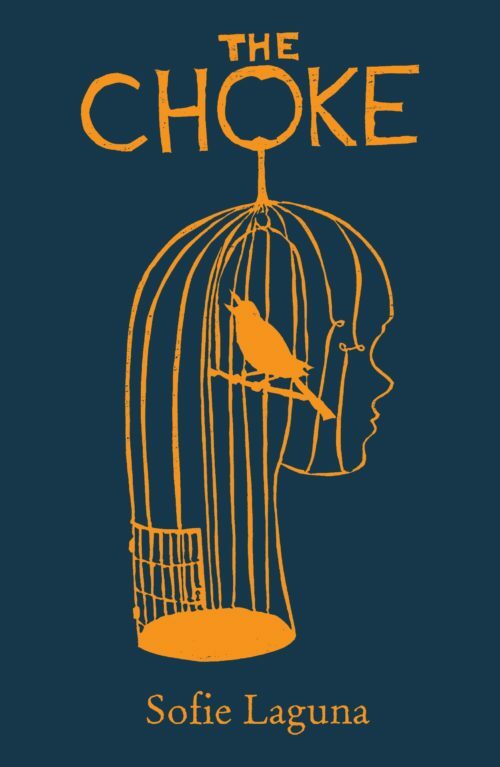 Unavailable in the UK for 25 years, this scandalous, funny and highly original novel has been re-translated to mark the centenary of its publication. Supported by English PEN. André Gide was a giant of twentieth-century French literature. An innovator of the novelistic form, he undertook a life-long exploration of morality in his work, and was a major influence on the writing of Jean-Paul Sartre and Albert Camus. 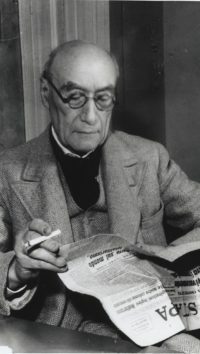 Gide was awarded the Nobel Prize for Literature in 1947.